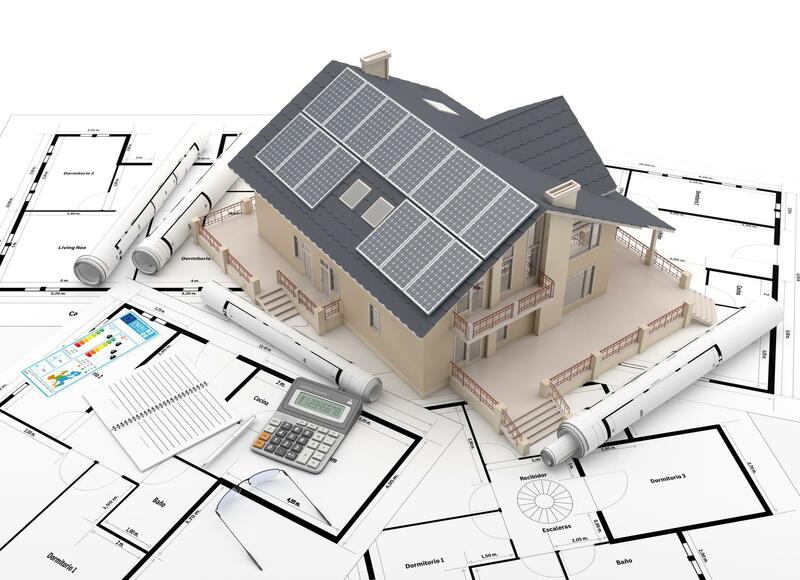 Pensar is a concierge for full-service residential solar systems, providing design, financing, and installation. Our goal is to educate people about the benefits of solar energy. 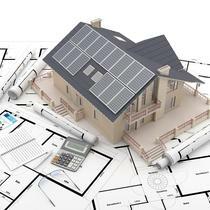 We want to help homeowners understand how solar energy works for their home. Pensar Services Mission is to bring integrity to the solar industry by helping people understand how solar works. We want to make sure that people do not fall victim to becoming another sales number to a large corporation.